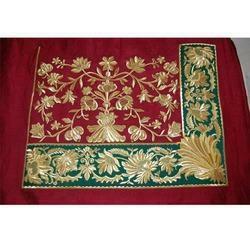 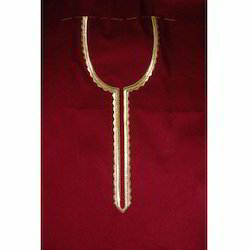 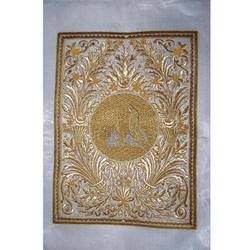 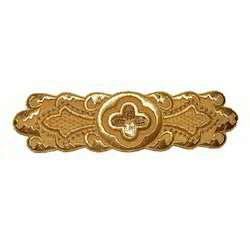 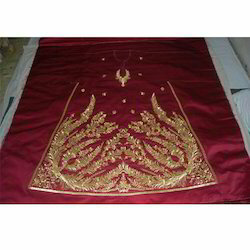 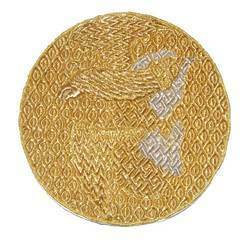 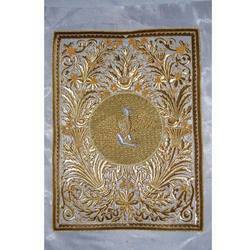 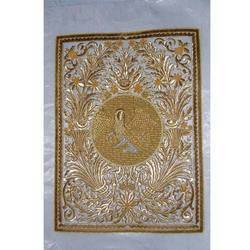 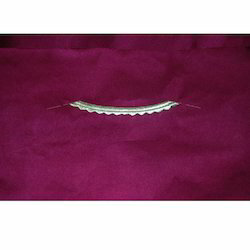 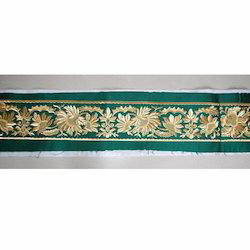 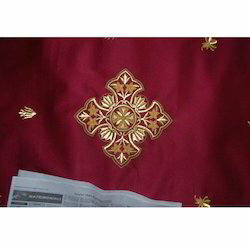 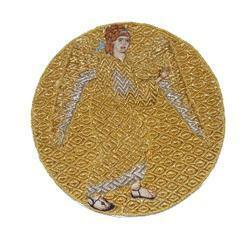 Byzantine Embroidery of Wire Zari Bullion. 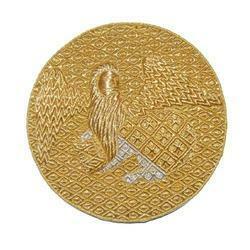 We offer the finest collection of badges that are made of high quality. 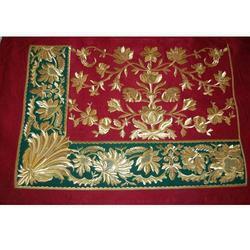 Our exclusive & unique designs are well reckoned amongst our national as well as global clients. 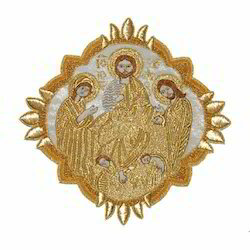 Manufacturer & Exporter of Bespoke Embroidery & RSM Foot Guard Badge. 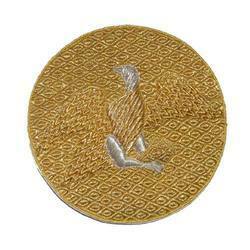 Our product range also comprises of Blazer Badges, Shoulder Badges and T-Shirt Fashion Badge. 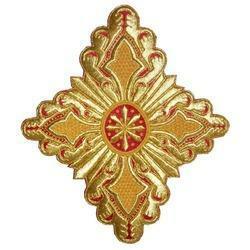 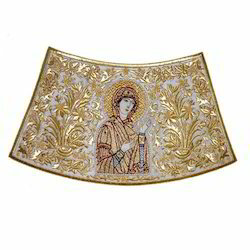 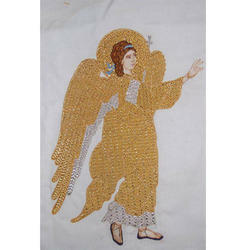 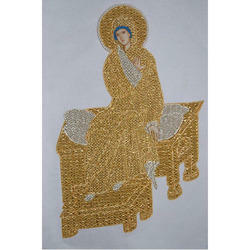 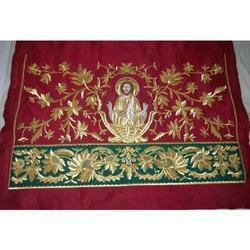 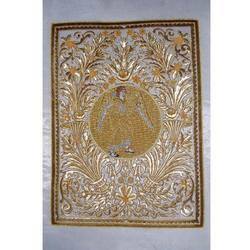 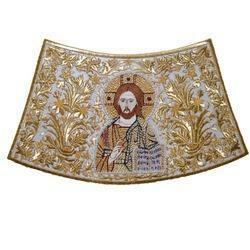 Looking for Byzantine Embroidery ?